Many people like to take a break away from the hustle and bustle of city life with its pampered lifestyle and go camping to break the routine of their lives. 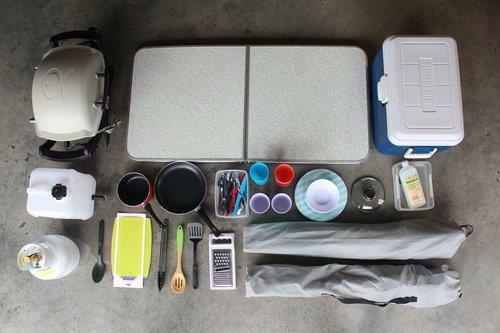 The diverse environment of Oman allows many options when it comes to camping. AST adventure to all outdoor lovers from casual campers to expedition overlanders. We like to think of our rentals as an adventure basecamp where you can rest up, plan your next outing and drink a cold one. 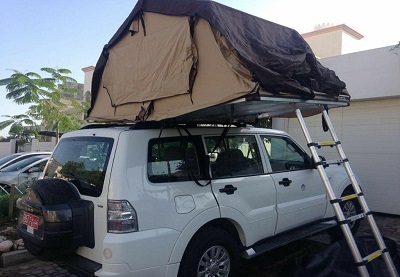 Each rental comes with 4WD, and a roof top tent or pop-top. 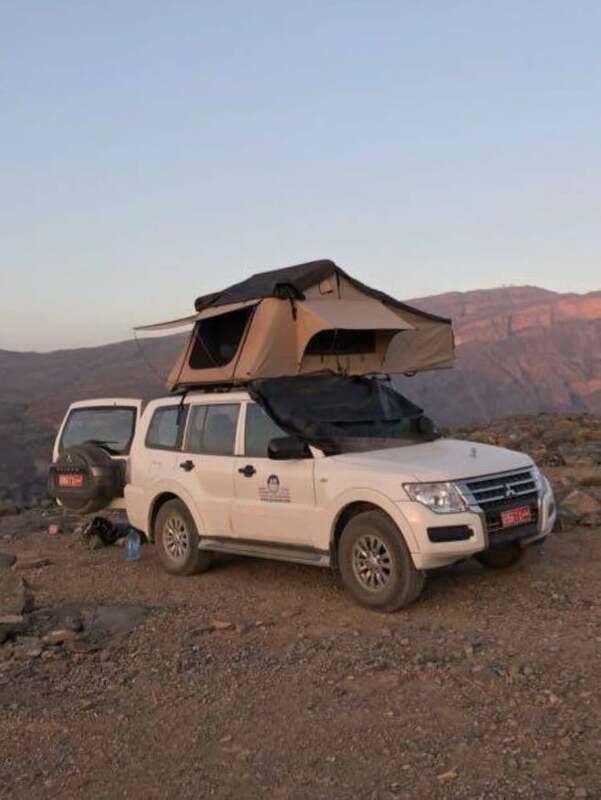 We also set you up with essential camping gear including a complete camp kitchen and camp furniture so you can save your baggage space for more important things. .
Oman ideally located for all kinds of adventures. A favorite is exploring Arabian Desert and beach and mountain plateaus to sprawling deserts, these are the top spots to camp across the country all offering first class outdoor adventures. Our rugged 4wd Land Cruisers are ready to explore any part of Oman, whether you want to travel across the mountain tops or through the river flats. Our capable vehicles come fully equipped with everything you need to travel in safety and comfort. 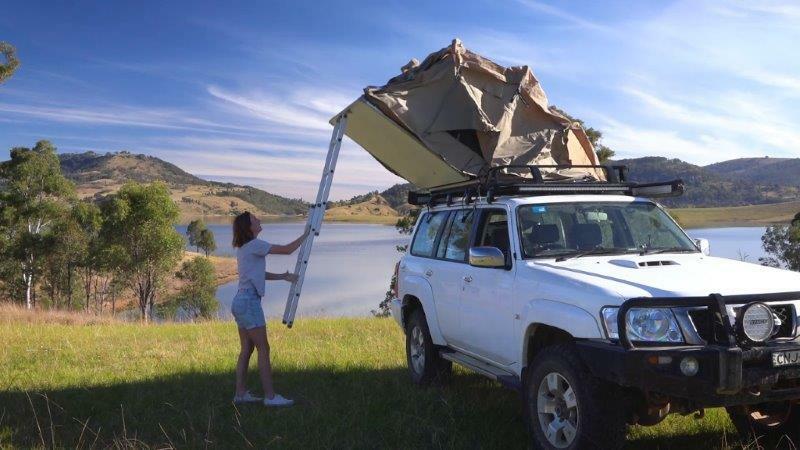 The advantages of the roof tents are they are easy and quick to set up, simply unzip the cover and as you pull the ladder the tent hinges open and 'pops up' - in under 5 minutes your luxury tent is ready to go. 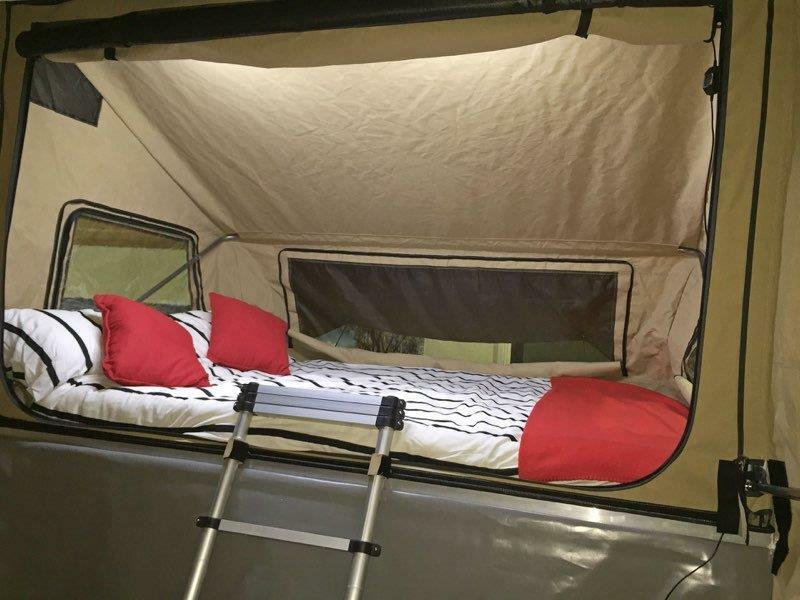 The bedding is stored in the tent at all times along with a comfortable memory foam mattress, for ease of use, simplicity and to free up space in the vehicle. There is no need to look for flat or dry ground, these tents are ready to be set up anywhere and you will be sure to have a great night sleep with an amazing view. 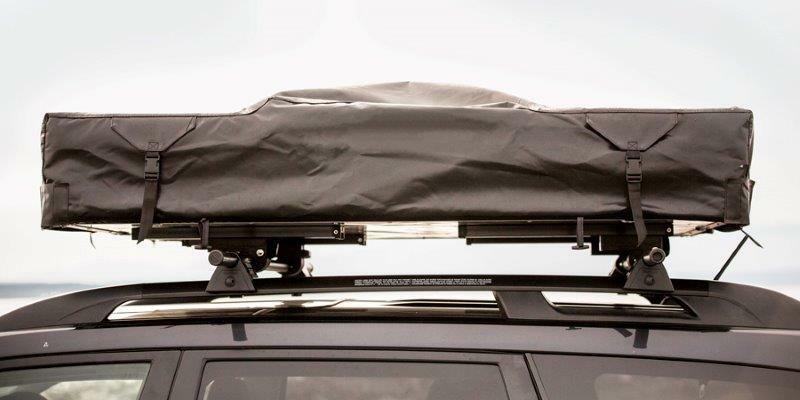 Each vehicle has a custom heavy duty draw and shelf space providing plenty of storage for your belongings.